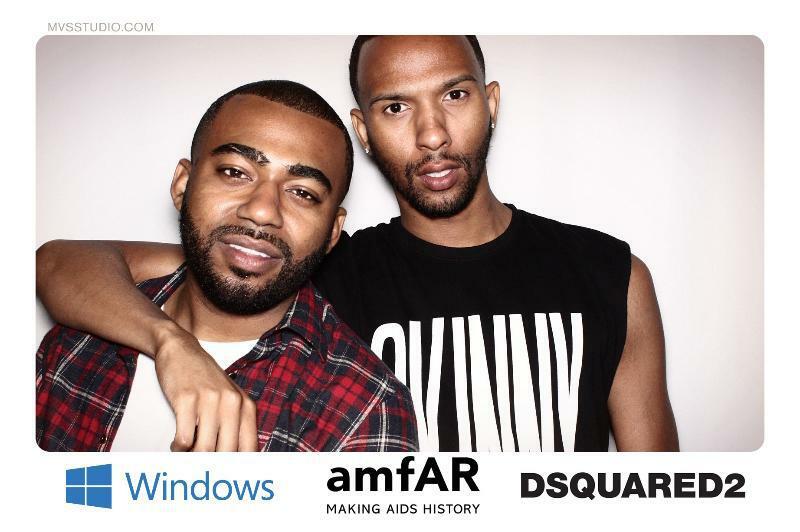 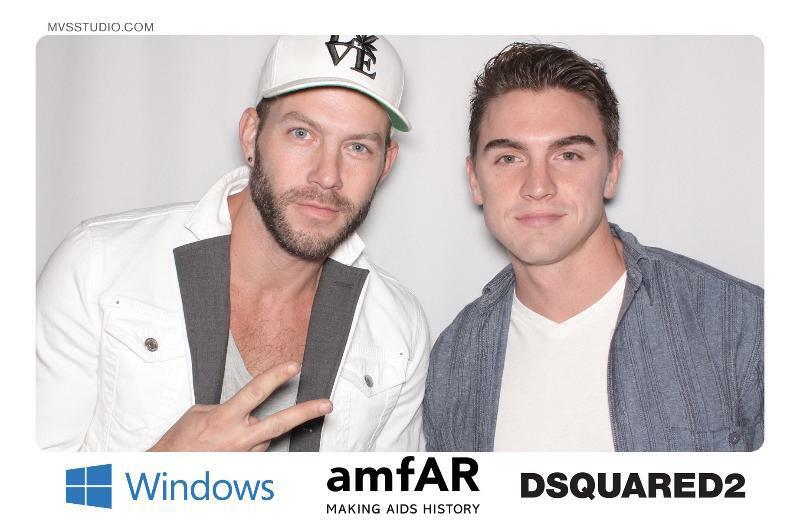 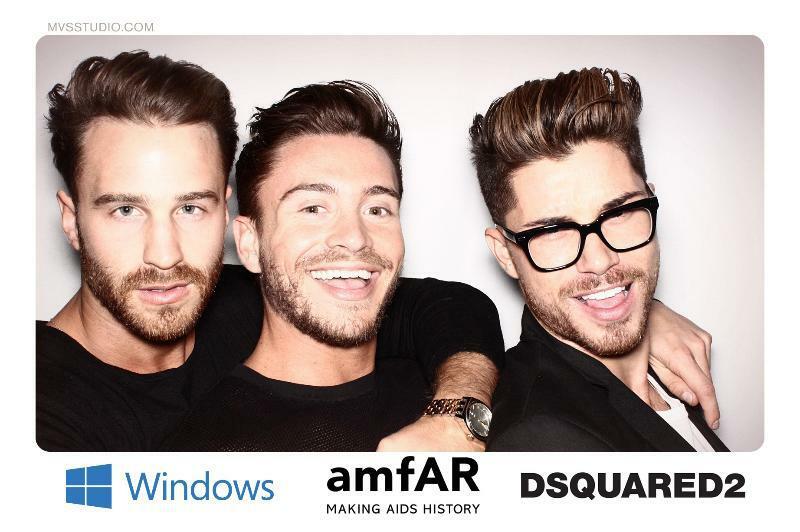 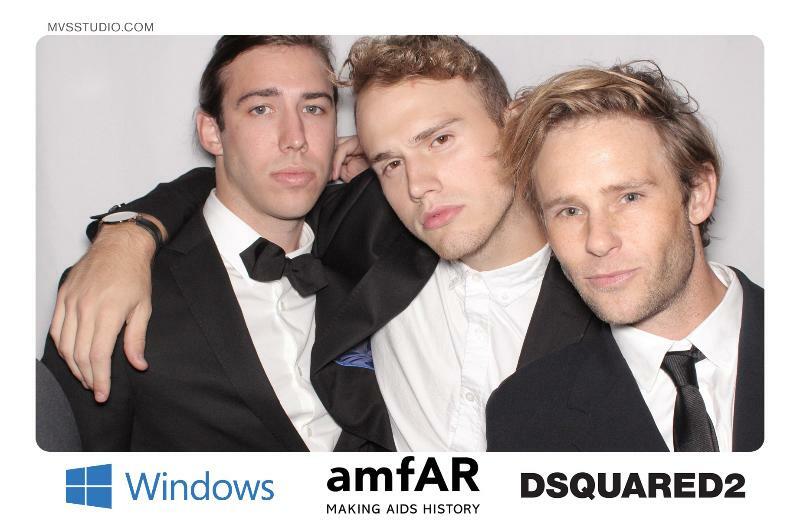 The Xioto photo booth captured the action at the sixth annual amfAR Inspiration Gala Los Angeles. 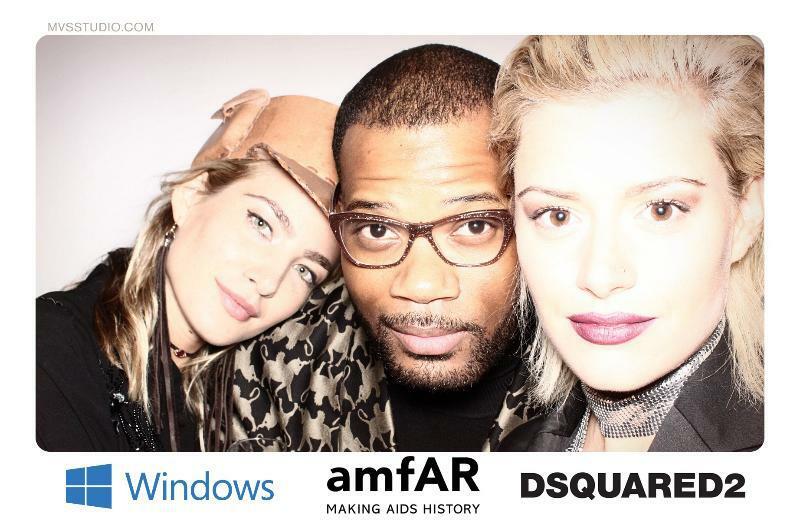 Gwyneth Paltrow, Julia Roberts, Lady Gaga, Sharon Stone, and Kenneth Cole were among those who gathered for a great cause, which raised $3.1 million for amfAR’s life-saving AIDS research programs. 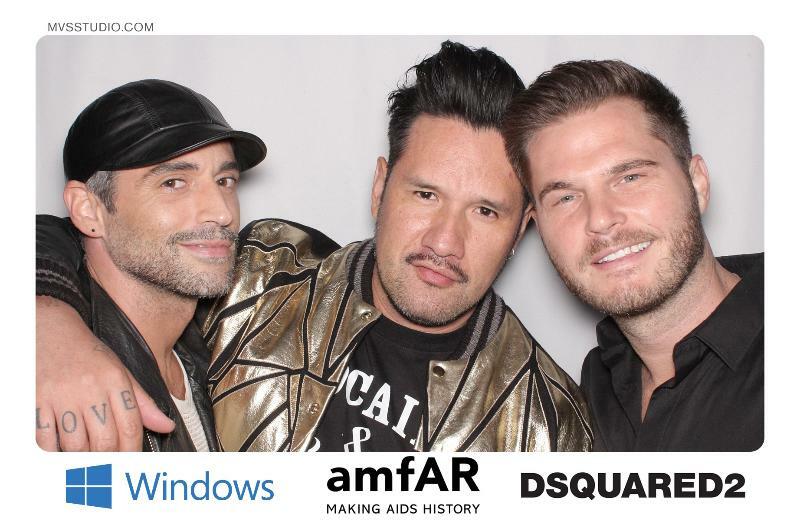 The amfAR Inspiration series celebrates all aspects of men’s fashion and style while raising funds for amfAR’s life-saving AIDS research programs, and it continues to attract a star studded crowd for a great cause. 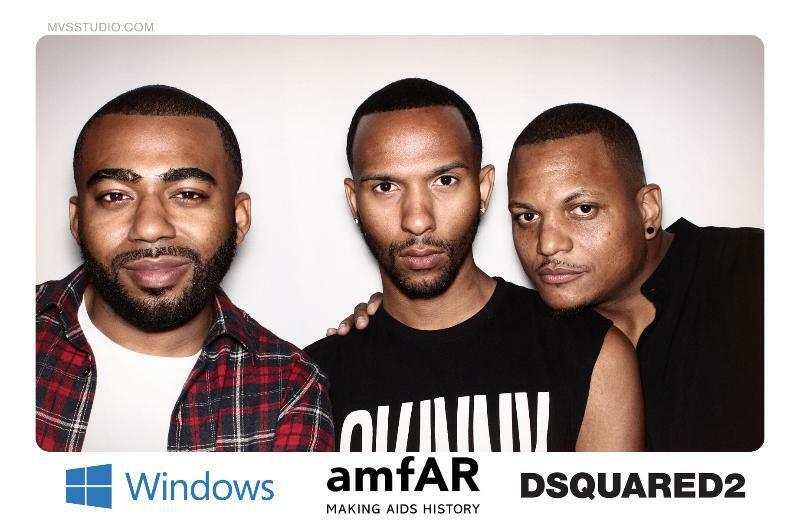 MVS Studio is proud to have been brought on board by event sponsor Microsoft and to have the opportunity to contribute in our way to capturing the spirit of these events. 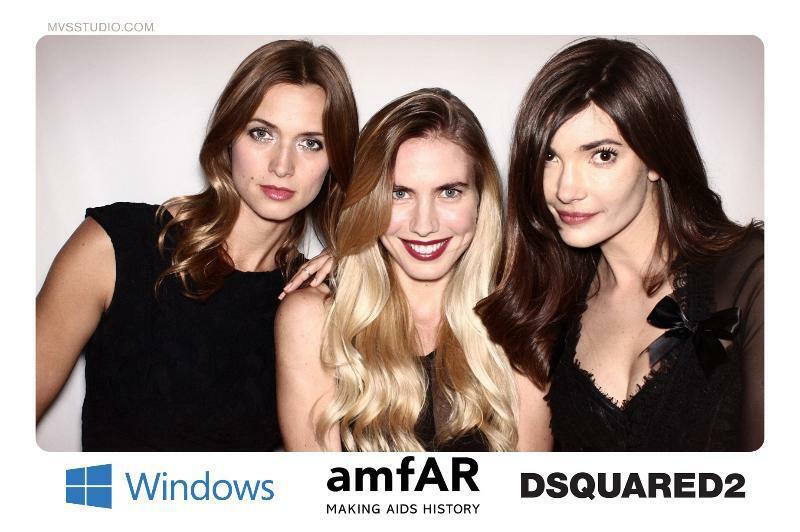 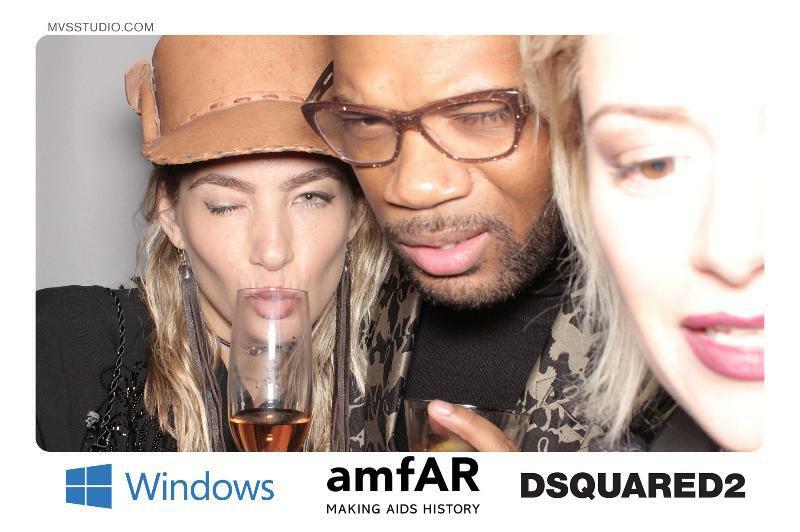 amfAR is one of the world’s leading nonprofit organizations dedicated to the support of AIDS research, HIV prevention, treatment education, and the advocacy of sound AIDS-related public policy. 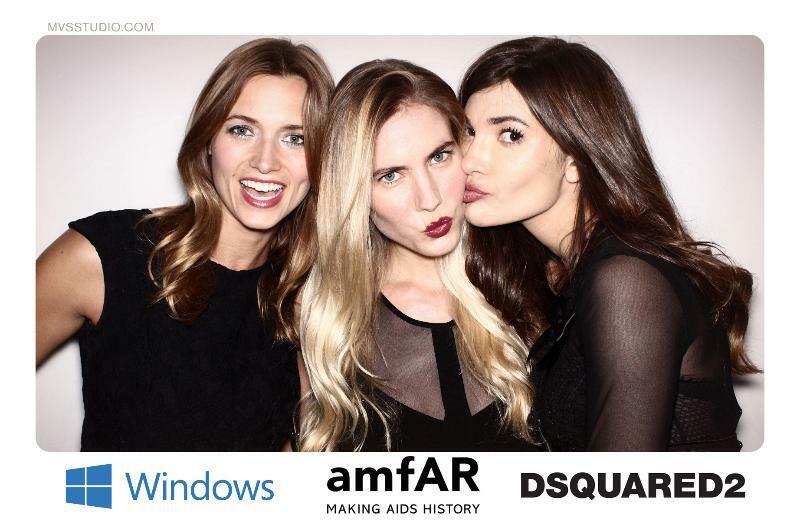 Since 1985, amfAR has invested $415 million in its programs and has awarded more than 3,300 grants to research teams worldwide. 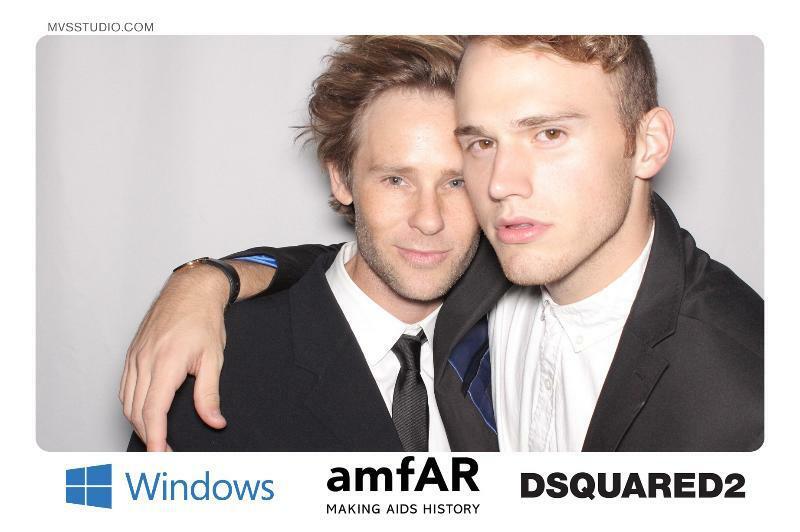 Check out some of the incredible photos from the evening!